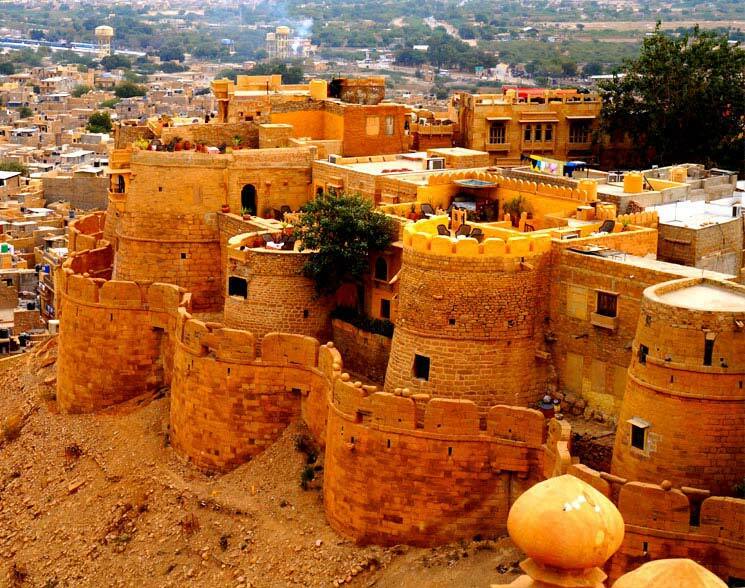 Jaisalmer Tourism provides an opportunity for the tourists to discover the rich cultural heritage of this golden city. 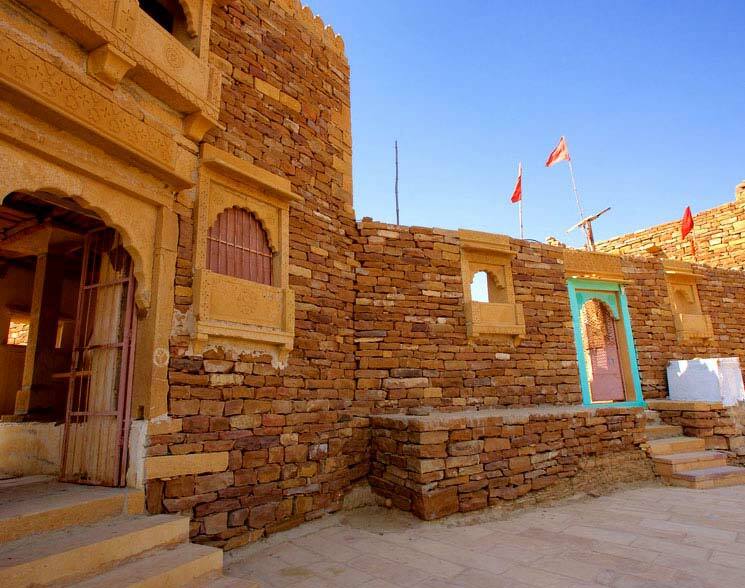 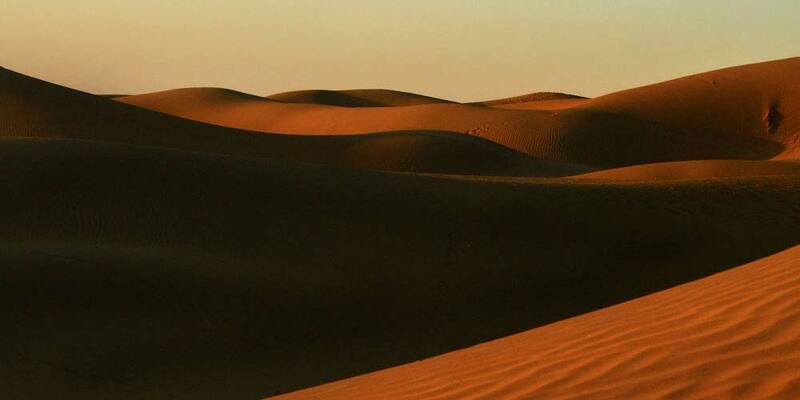 Tour to Jaisalmer allows the tourists to discover this enchanting land replete with places of sightseeing. 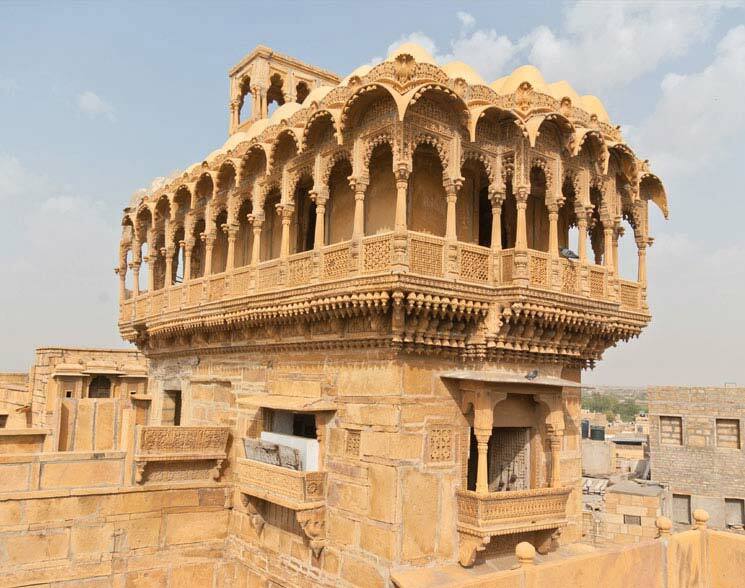 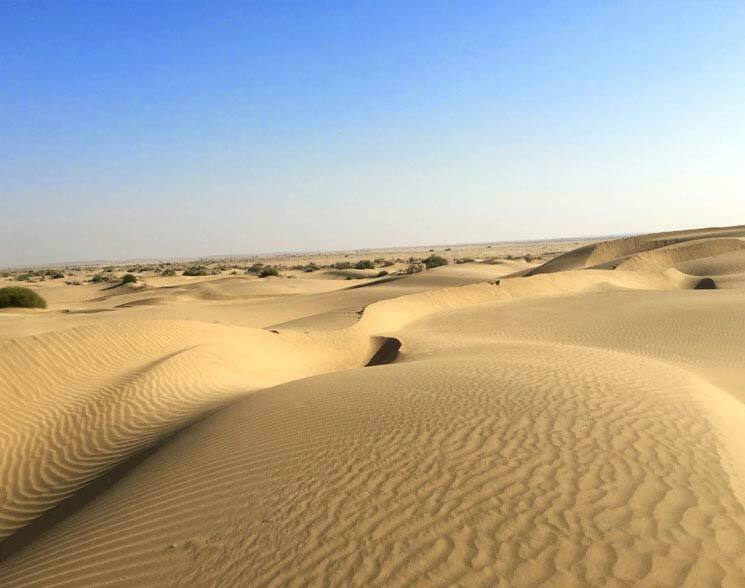 Jaisalmer has a golden charm about itself, which attracts many a traveler to discover this place that boasts of its rich historical tradition. 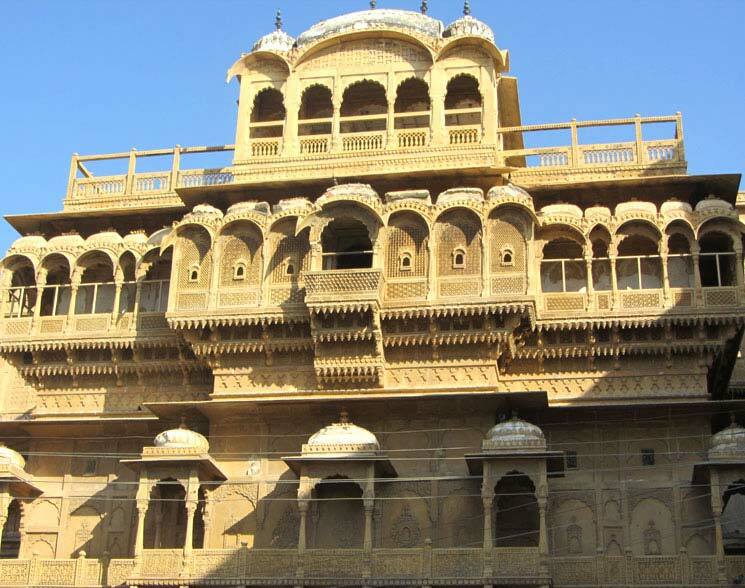 Innumerable number of foreign tourists visit Jaisalmer annually. 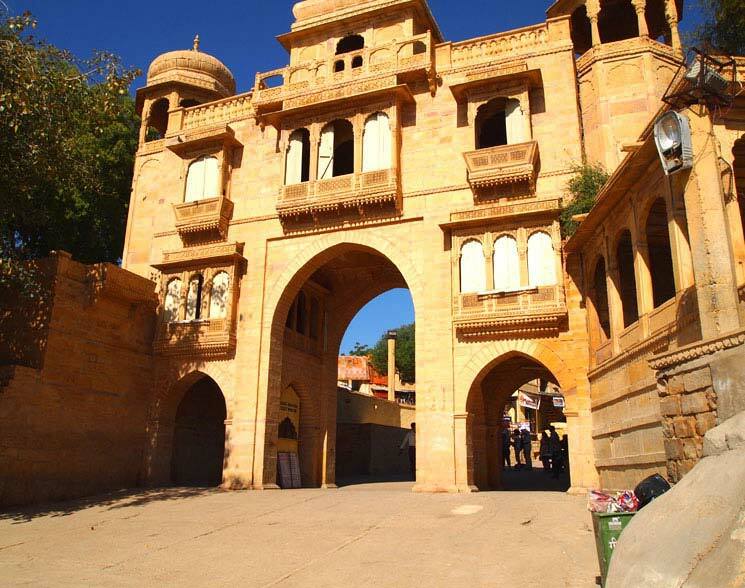 The travel and tourism department caters to the individual needs of every tourist treading the land of Jaisalmer. 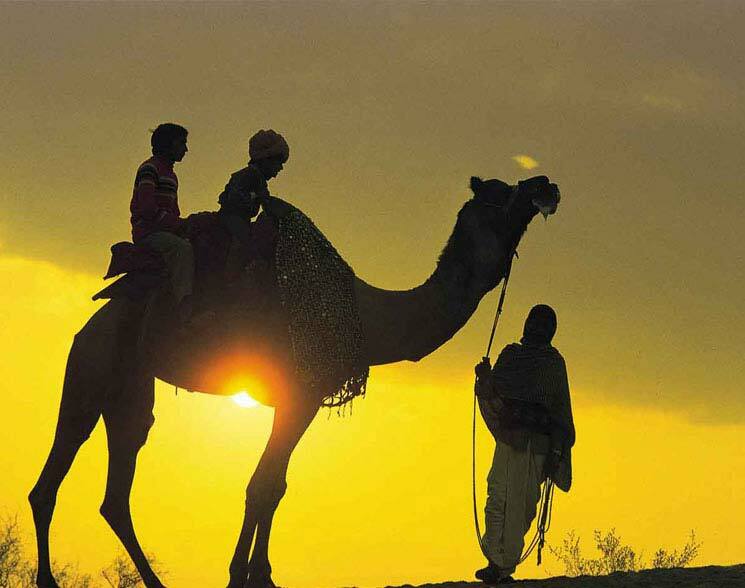 Away from the urban chaos and at the heart of the sprawling Thar Desert, experience Rajasthan in its true essence. 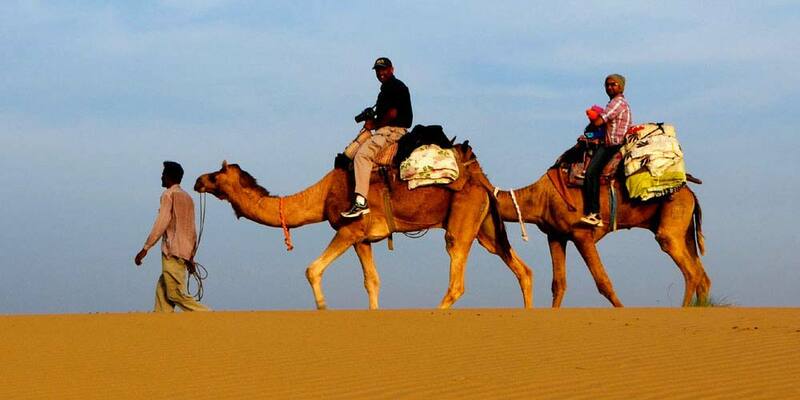 Camping under the sparkling skies of Rajasthan, treats you to the celestial wonders. 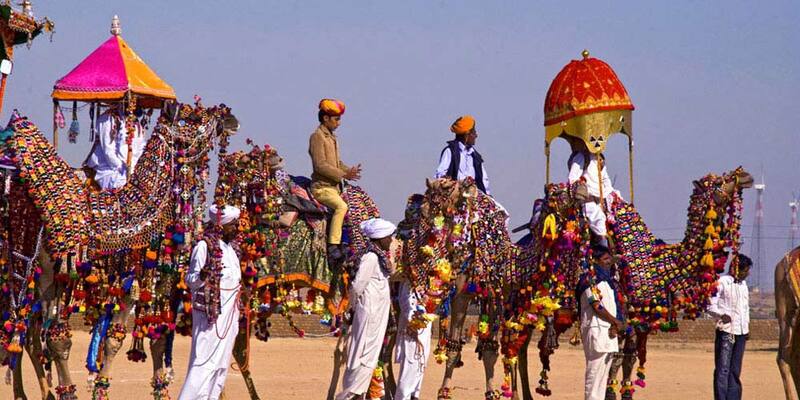 Feel the warm sand under your feet and lay back and enjoy the showcase of cultural performances. 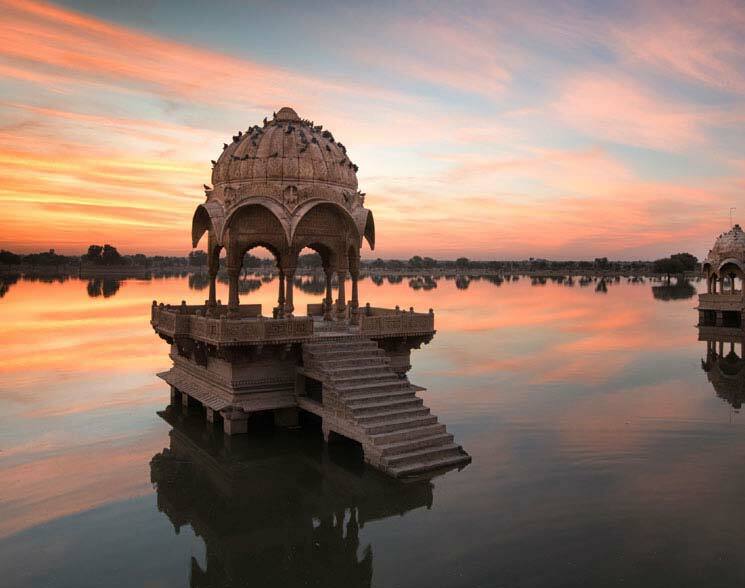 Jaisalmer is well connected with a wide network of trains covering most of the Indian cities like Delhi, Jodhpur, Jaipur and others. 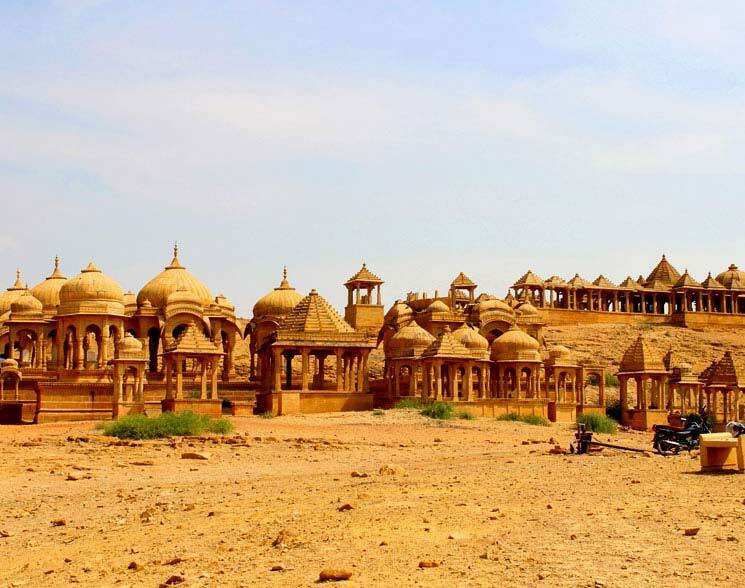 Some of the popular trains are Delhi Jaisalmer Express, Jodhpur Jaisalmer Express, Howrah Jaisalmer Express and Lalgarh Jaisalmer Special.